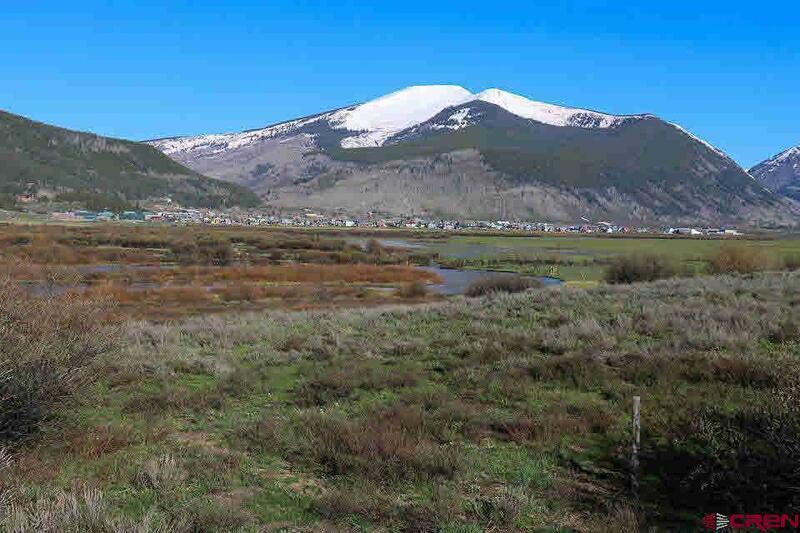 Do not compromise when it comes to securing the best parcel for your mountain home design. 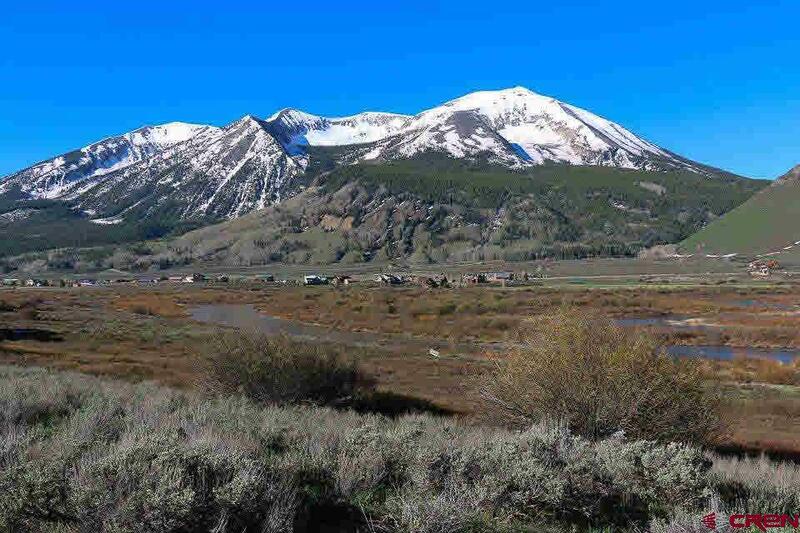 Lot 8 is an absolutely incredible home site opportunity at the coveted Silver Sage community in Crested Butte. 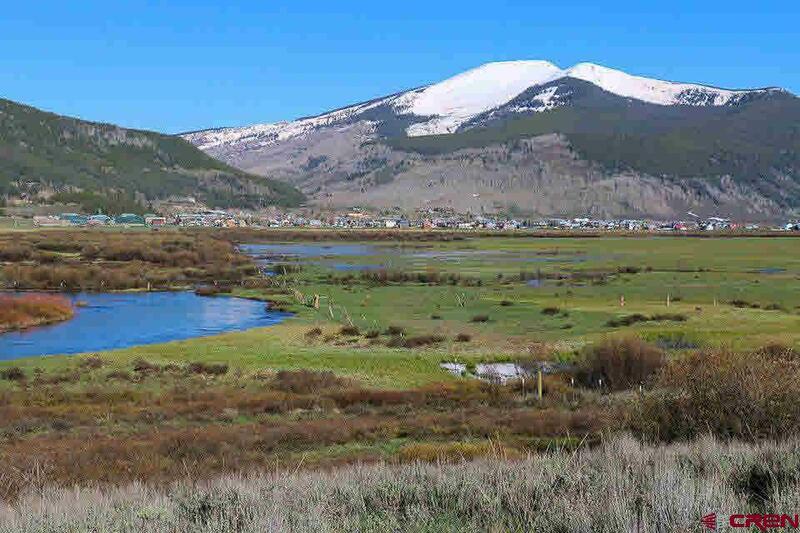 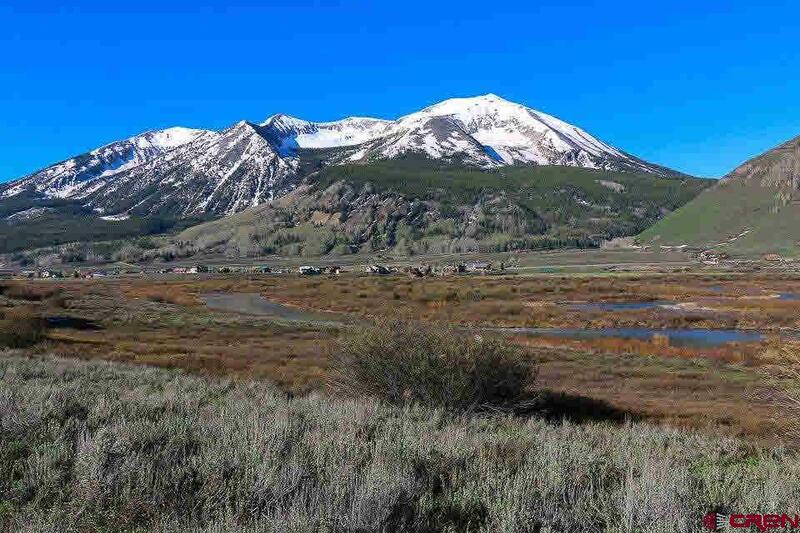 The location enjoys a 1.46 acre home site bordering another 6 acres of private and protected open space, the Slate River and the back nine of the Crested Butte Country Club. 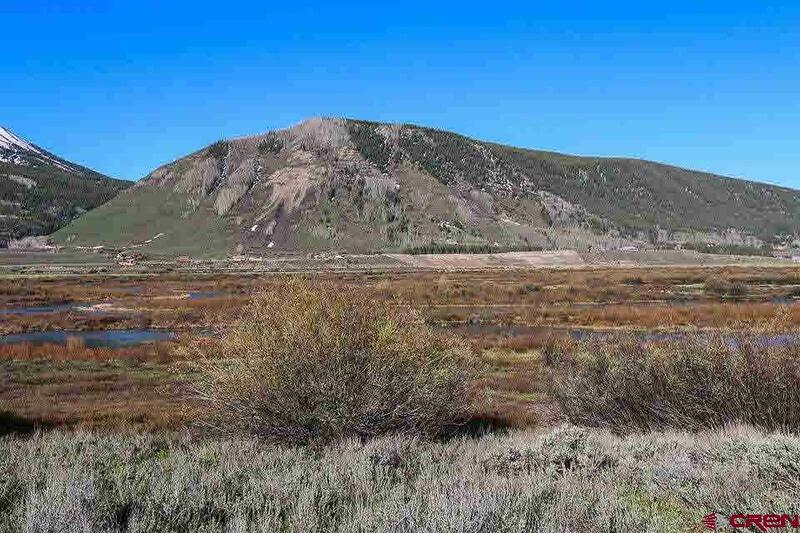 The setting and the panoramic views from this location are stunning. 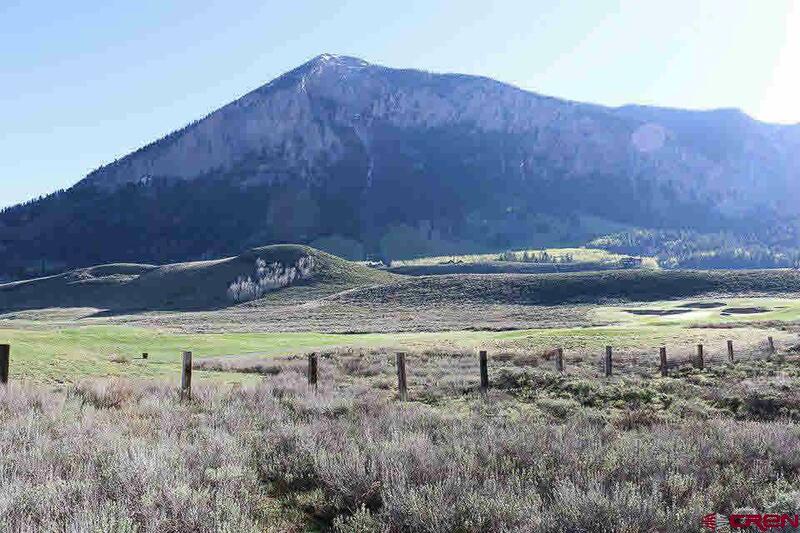 The Paradise Divide, Mt. 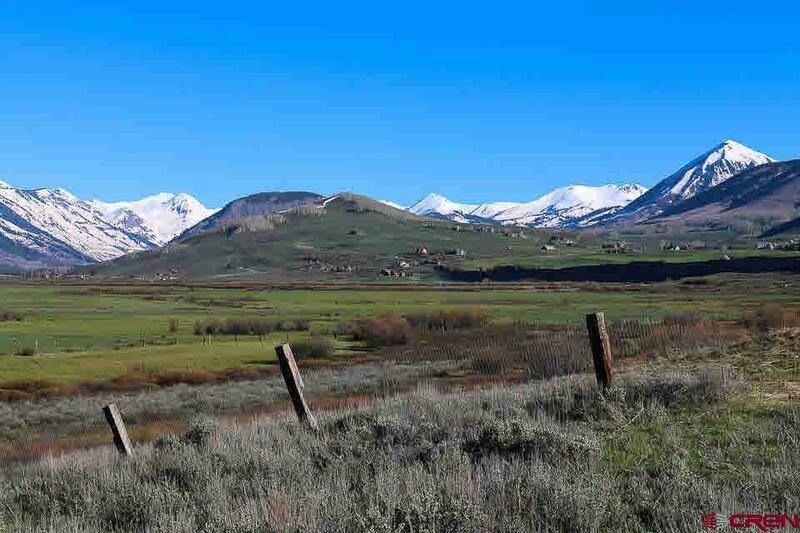 Emmons, Mt Crested Butte, Axtell and Whetstone Mountains fill the skyline in every direction. 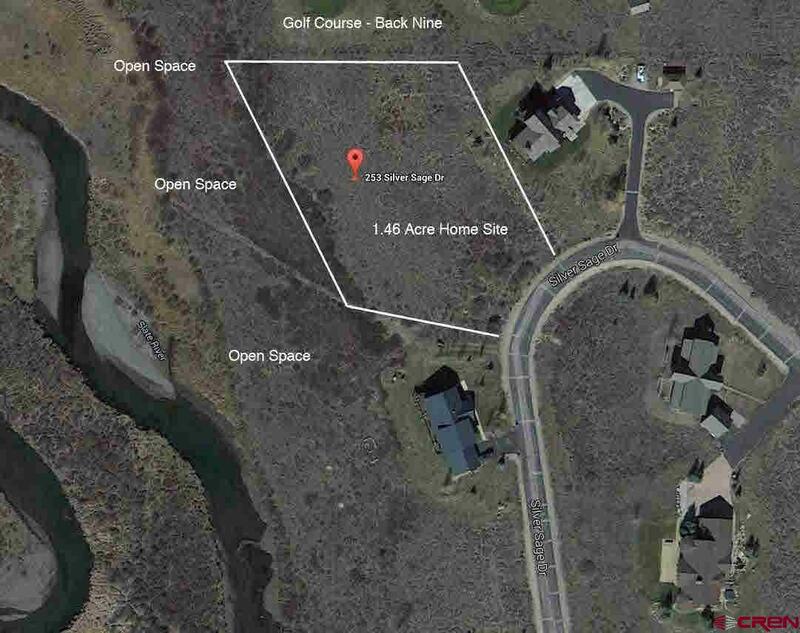 The private fishing, boating and bird sanctuary on the Slate River is out the back door. 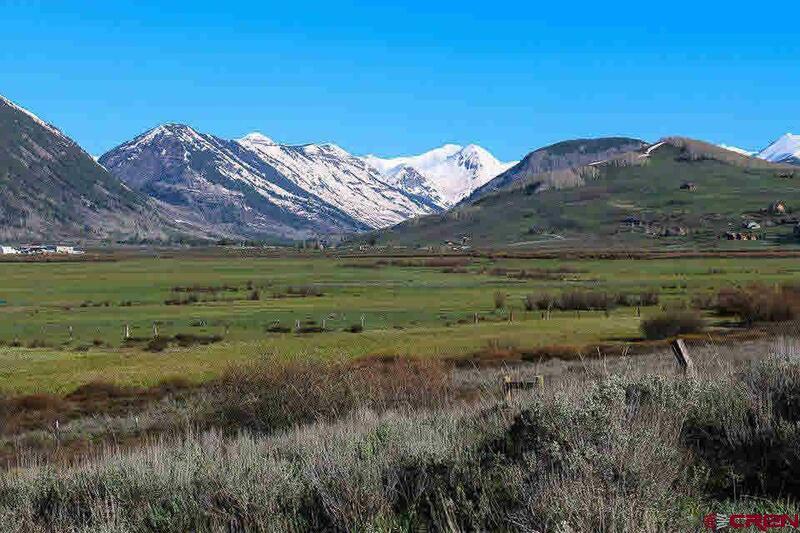 This parcel&apos;s views and open spaces are forever protected. 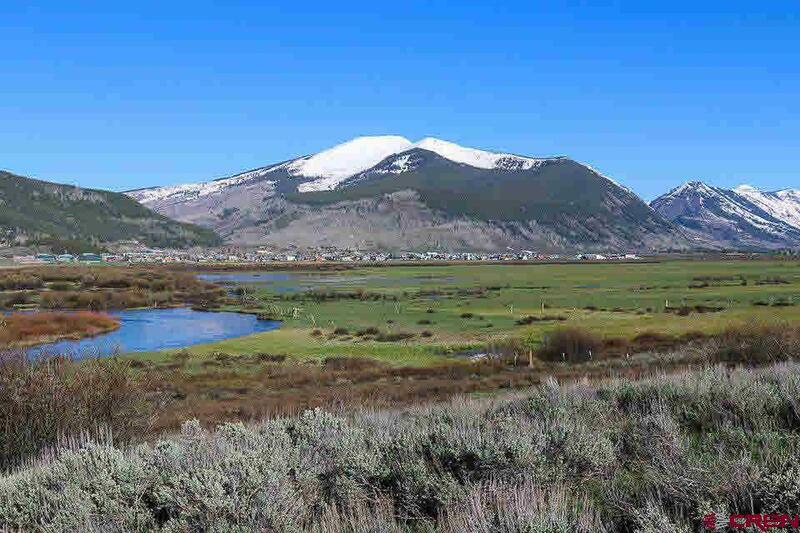 This is a one-of-a-kind offering in Crested Butte.